I’ve played the harp since I was nine and regularly play with amateur orchestras and choral societies, so it was a real treat to be asked to work for Help Musicians UK. Help Musicians UK is a brilliant charity. It’s a lifeline for musicians throughout their professional lives, from talented students who need support and working musicians in crisis through to musicians who need help in retirement. 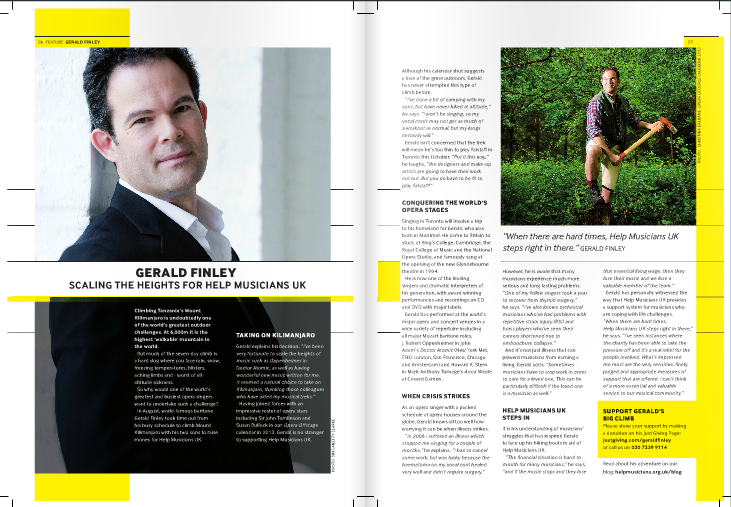 I’ve also written two annual reports for the charity and have ghost-written articles for Classical Music magazine. 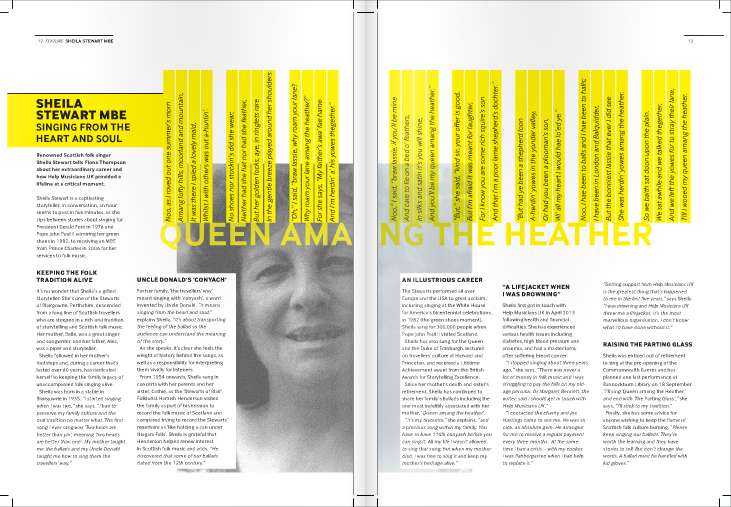 “Fiona isn’t your average copywriter; she really gets under the skin of a brief, a subject matter and an organisation in order to get to the end result. We approached Fiona when we were rebranding from the Musicians Benevolent Fund to Help Musicians UK. We were looking for a fresh and contemporary injection into our 93 year old charity whilst acknowledging the importance of our heritage and long-standing reputation. Not an easy feat! I’m always interested in expanding my repertoire of musical clients, so do get in touch if you have any similar projects where you think I might be able to help.